The British royal family is one of the most influential and popular monarchial dynasties of the world. 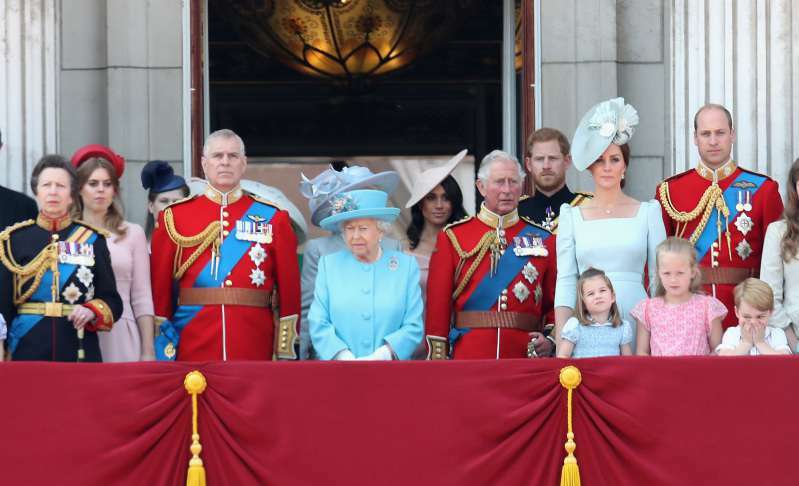 For that, the Windsors can thank their centuries-old history and traditions, the undisputed authority of Her Majesty, and the progressive views of younger generations of royals. As with any state, people of Britain have their favorites among its official representatives. Moreover, many companies, such as the popular resource YouGov, promote open discussion in cultural, political, social, and other spheres, attracting a large audience. On this platform, one can find current information on what’s topical for the British: their beliefs, behavior, brands, and trends. Unsurprisingly, this particular resource conducted yet another rating of the royal family members’ popularity. Although in recent decades it was Elizabeth II who was an unofficial trend-maker, this time she gave way to her younger relatives. And it is not because the number of her fans has diminished, it is because, taking into account that she has reigned for more than 65 years, she is the only Queen of England most people remember. Still, Her Majesty was only second according to the rating. 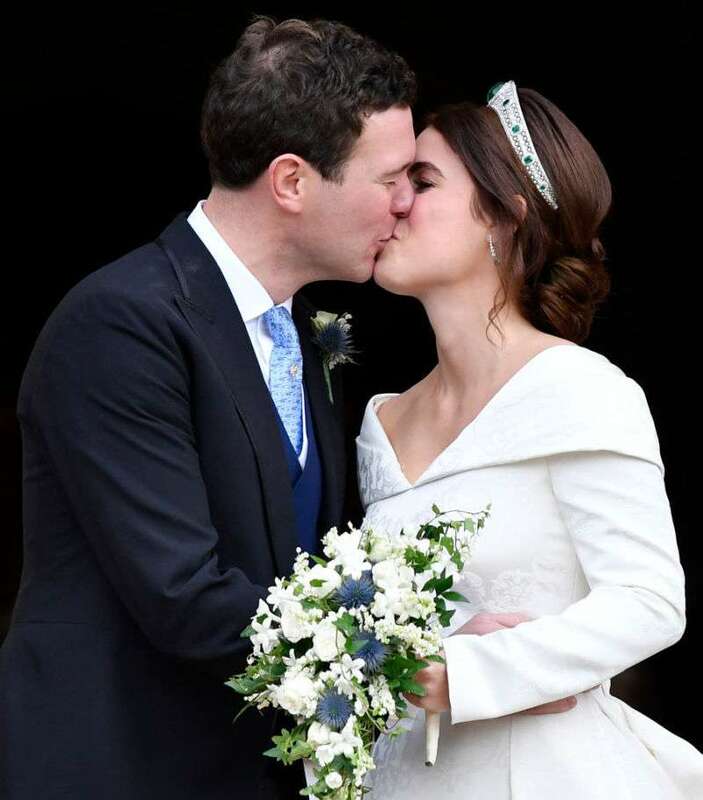 This is a good result in view of the fact that she has been gradually passing on her duties to younger representatives of the Windsor dynasty. Who upstaged the Queen? Perhaps this will surprise you, but the most popular member of the royal family was... 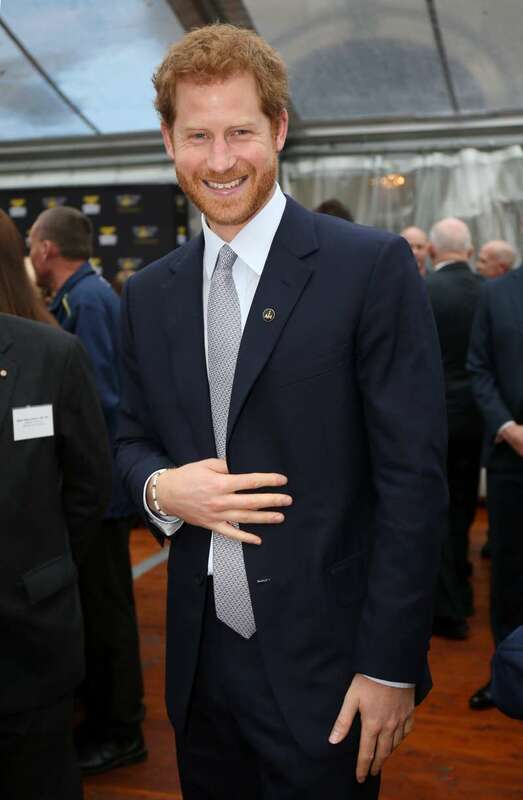 Prince Harry. Sincere, cheerful, and irresistibly handsome, the survey participants called him. The third place went to Prince William, which is also not surprising. 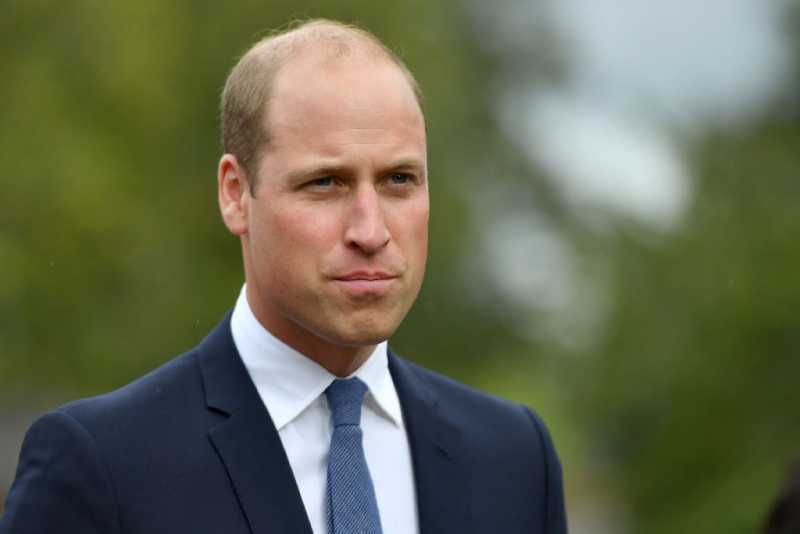 The Duke of Cambridge is the next in line to the throne after his father, and the number of his duties is gradually increasing, both in terms of state and family. Little Louis, the youngest son of Kate and William, is only 6 months old. Although his parents have not stepped out with him yet, the little boy has already been footaged. 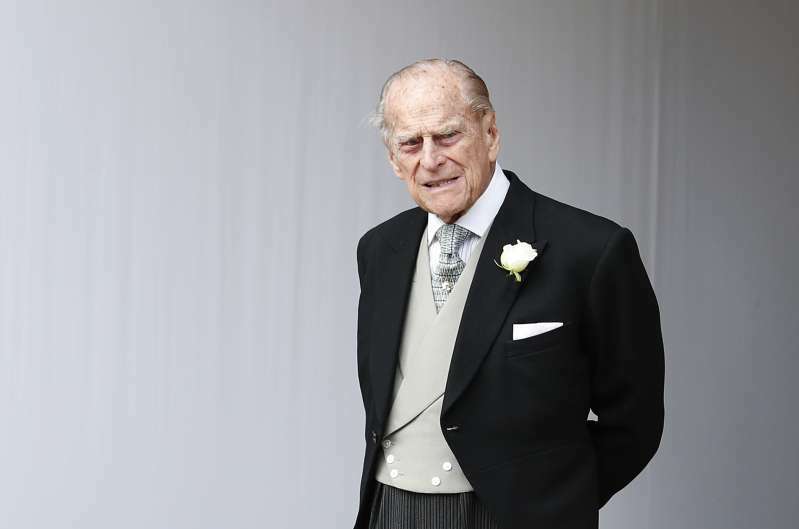 Prince Philip concluded the top five, and this is despite the fact that he retired more than a year ago and practically hasn’t appeared at official events ever since. Nevertheless, the British, apparently, highly appreciate his contribution to the development of the country. The future king, Prince Charles, and his wife, Camilla Parker Bowles, took the 7th and 10th places, respectively. Perhaps, their marital troubles have something to do with it? 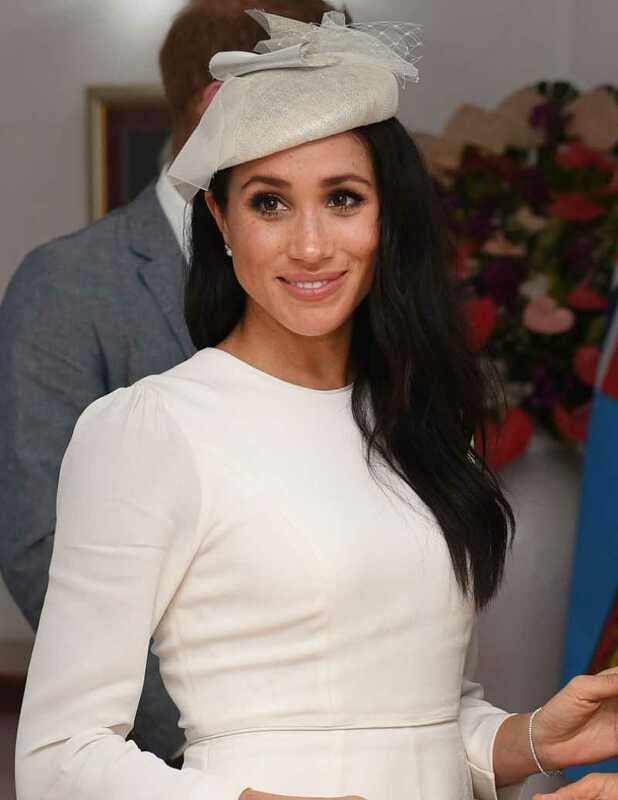 How did the British rate Kate Middleton and Meghan Markle? The charming Duchesses took the 4th and 6th places respectively in the ranking, which is also a bit surprising because these ladies are constantly at the center of attention. Finally, the Yorks were the last two ones. The honorable last, 15th, place was taken by Prince Andrew, the 13th and 14th - his daughters, Beatrice and Eugenie. Public admiration is a most volatile thing. Today, you can take top ranking, and the next day be almost forgotten – ask Sarah Ferguson about it. Anyway, how do you find the rating? Do you agree with the results, or do you think they need a shuffle?